Here is an amazing offer via Creative Memories for FREE SCRAPBOOKING supplies!!! 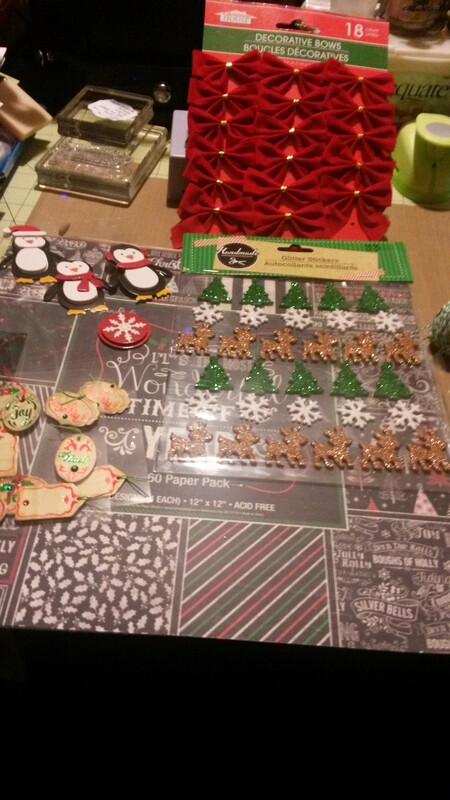 The Creative Memories scrapbooking supplies are the best!!! This offer is unbelievable!!! PLEASE take just a moment and read below!!! If you are interested in becoming a Creative Memories Advisor, there is an amazing bonus for signing up right now as well!!! (See my website for this sign up offer.) This is the best time to sign up!! You can sign up as a hobbiest, as there are NO minimums!!! Many of us start out as hobbiest and then decide to make a business. Or you could start your own business…the decision is all yours!!! On a personal note, Creative Memories home office and all the local Creative Memories advisors are the warmest most supportive friends…ever!!! I love my CM family and all the beautiful memories I am saving for my family!!! CM makes it all soooooo very easy!!! I complete beautiful pages in absolutely no time and I have a story to pass onto my children and one day my grandchildren!! If you are interested in this great offer as a customer or a potential advisor, just contact me at: JosephinesDesigns.com@gmail.com. I am happy to help!! Great big hugs and hoping this post helps you with you being able to save your family memories and saving money too!! You can be the story teller of your family…for generations to come!! 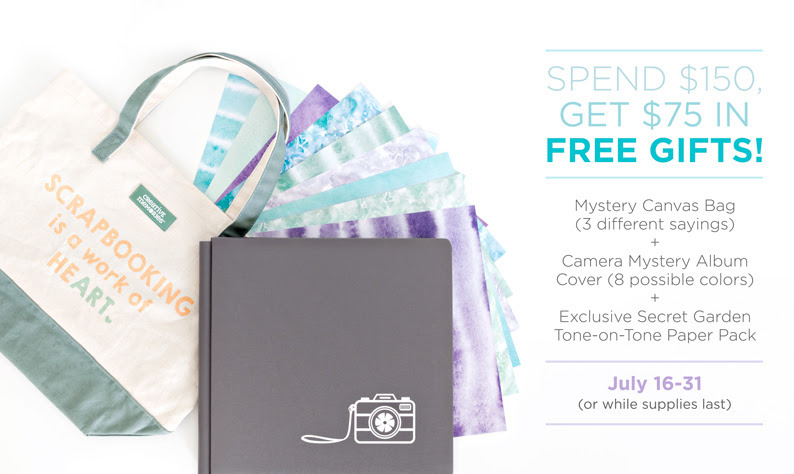 Now through July 31 (or while supplies last) you can get a FREE exclusive Mystery Canvas Bag, 12×12 Mystery Camera Album Cover and exclusive 12×12 Secret Garden Tone-on-Tone Paper Pack (12/pk) with your order of $150 or more! Merry Christmas and I pray a lovely day full of blessing as we all celebrate the birth of Jesus!! I hope you all are have a lovely week!!! I am so happy to share an album that was made to help raise money for our youngest child’s homeschool group to be sold in a silent auction. So much fun to make and prayerfully a blessing to the recipient. 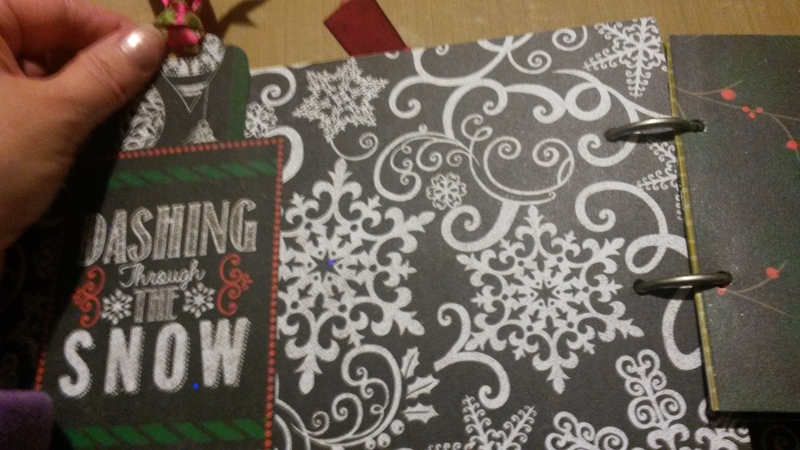 This little album has fun tags, journaling tags, photo pages and pretty little pages made with Chalkboard Christmas paper pad-12 x 12 by The Paper Studio – It’s The Most Wonderful Time of the Year and dark green and dark red card stock from Hobby Lobby. 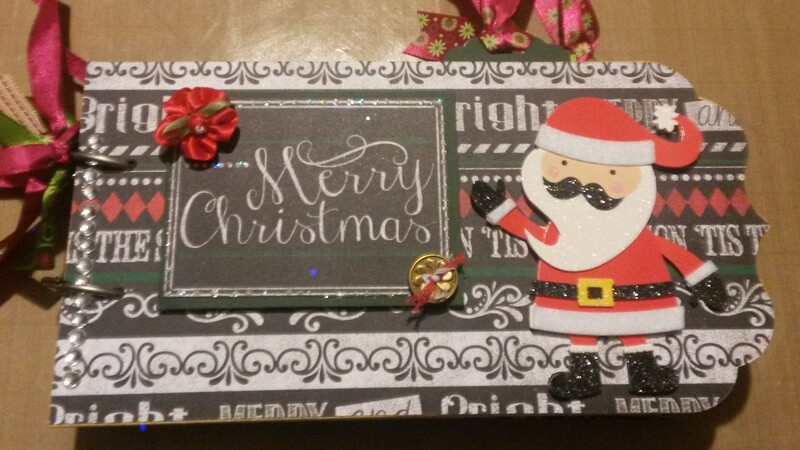 Some fun and lovely stickers from the clearance bin at Hobby Lobby and some fun glitter stickers from Dollar Tree. I apologize for the hand held camera shakes!! I am still working on setting up a permanent camera spot. My Sweet Husband has been working quite a bit…so hopefully soon he can slow down and help with my little “Honey Do”. 🙂 Thank you for understanding and all the sweet encouragements!! Each of you all continue to be such a blessing! !